Mom uses an electric drill and other power tools, but every day she can use her special gadget. Moms have to be doctors, cooks, entertainers, clean-up crew, and do dozens other jobs. Comfort object, an old silver tea spoon that belonged to my great grandmother is still in my drawer among other stainless steel flatware. We used it for its antimicrobial properties to keep water in the jug fresh. It kept hot tea from cracking the glass cups, by absorbing extra heat and when polished it would send reflective sun specks jumping around our kitchen on sunny mornings. Busy moms do not have time to wait for beverages to cool down. 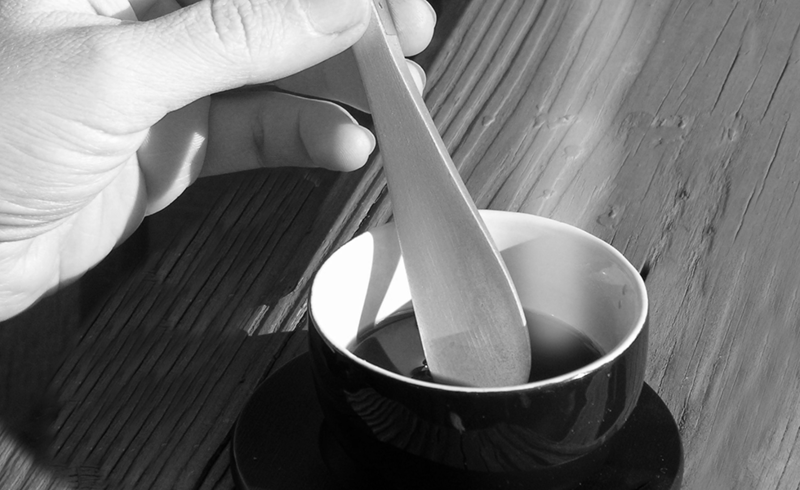 Use spoon on scolding hot tea or coffee. Small enough to fit in the purse or to be worn as a necklace. 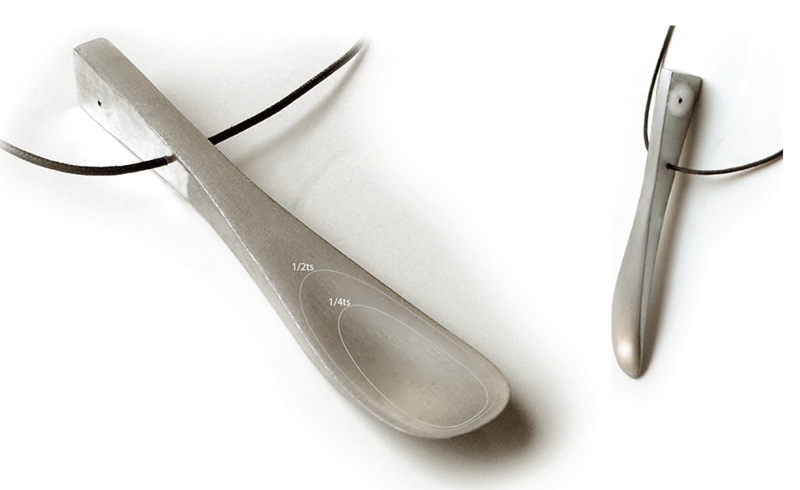 Multifunctional silver feeding spoon that can be used in a variety of everyday kids problems. 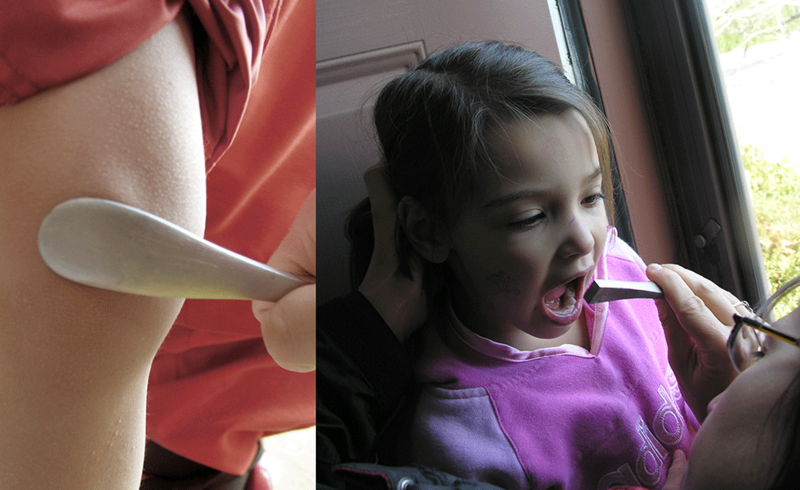 Make an instant rattling toy by adding any metal ring to the Miss Mommy Spoon. Even if baby can grab it — it is safe. Use it for emergency feeding in the car when baby spoon cannot be found. Say aah. Concave mirror with an opening to see if perhaps we need to go to the doctor. Apply cold silver to scrapes and bruises. When there is no Band-Aid available, this can help to keep scrapes clean. Liquids measurement for precise medication dispensing. Engraved lines mark 1/2 and 1/4 tea spoon. 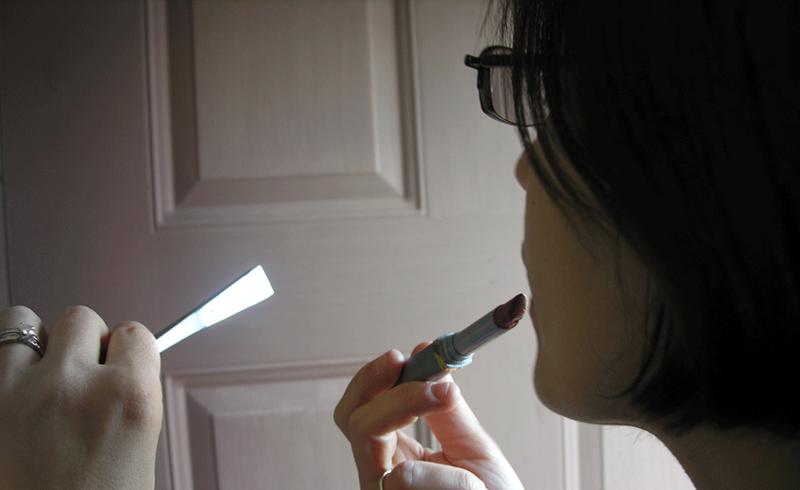 Mommy needs to apply lipstick. 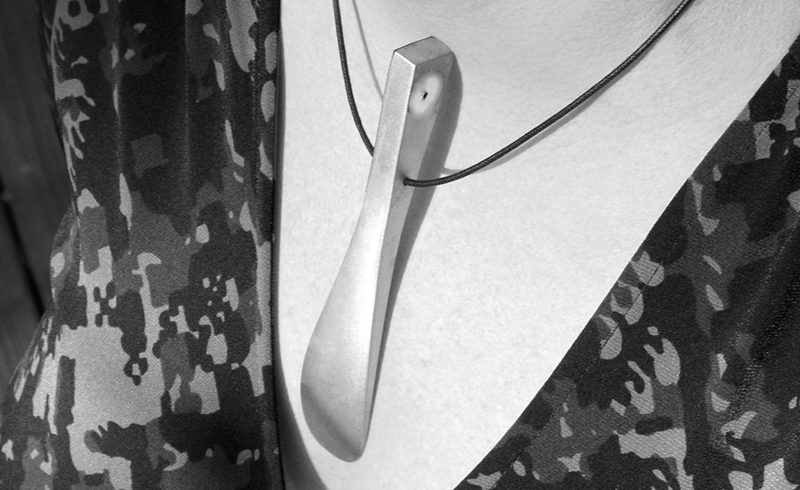 Flat polished area of the mommy’s spoon is perfect for that. 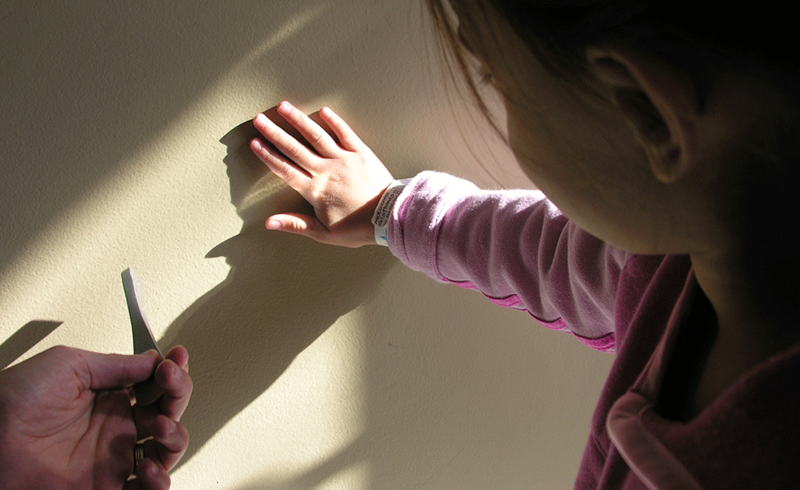 Quick, catch this reflected light. Another instant kids (and cats) play.